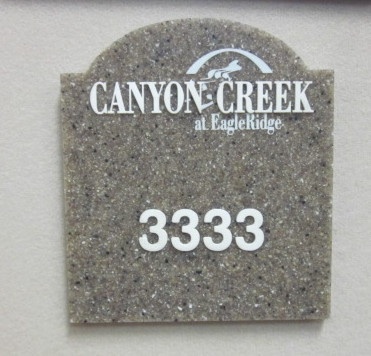 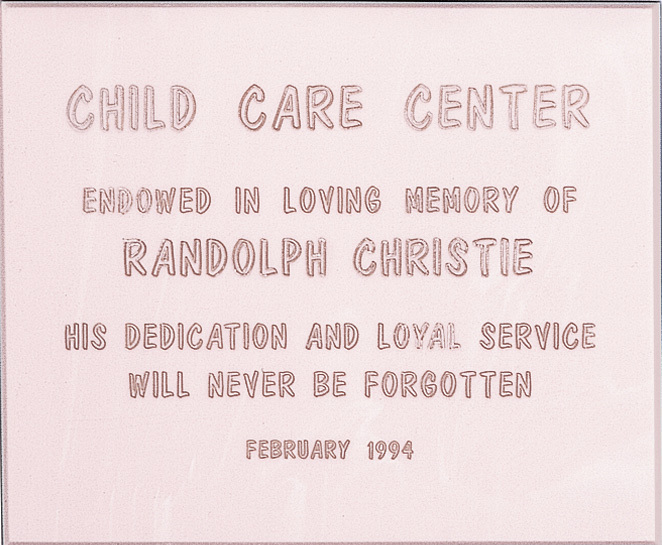 The myriad colors and finishes of Corian® make it a perfect medium to create unique indoor or outdoor plaques. 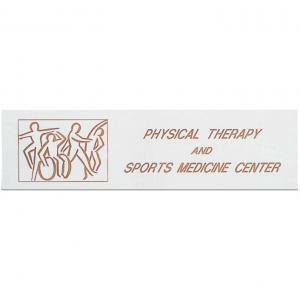 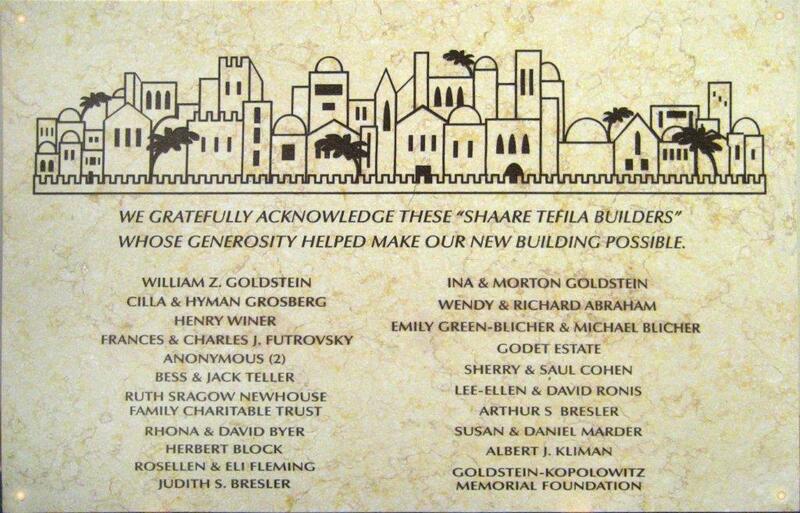 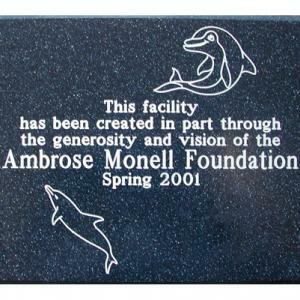 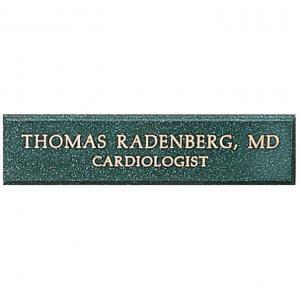 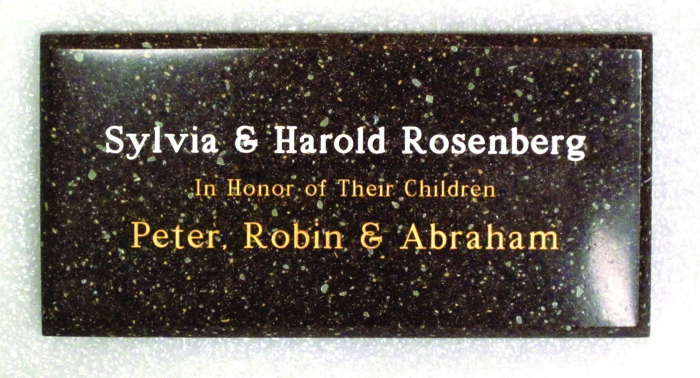 Inscriptions, logos and images are deep engraved and color filled or screened. 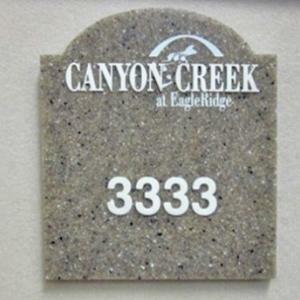 Contact W & E Baum to review your Corian® plaque options. 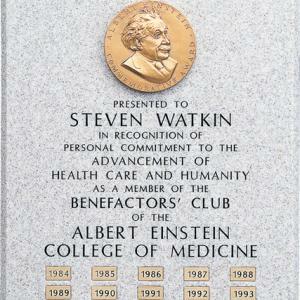 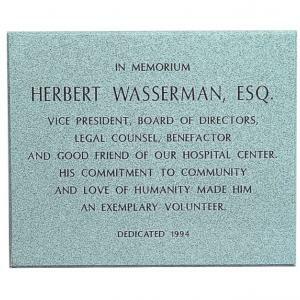 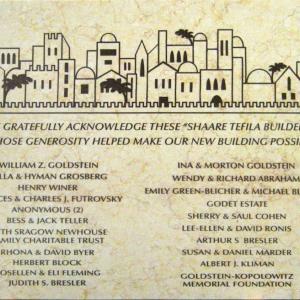 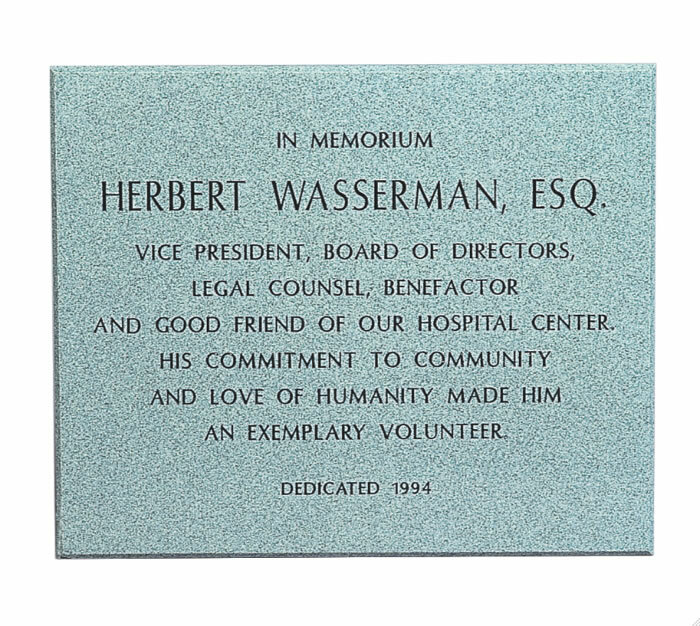 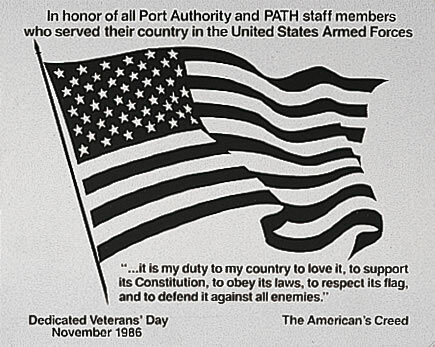 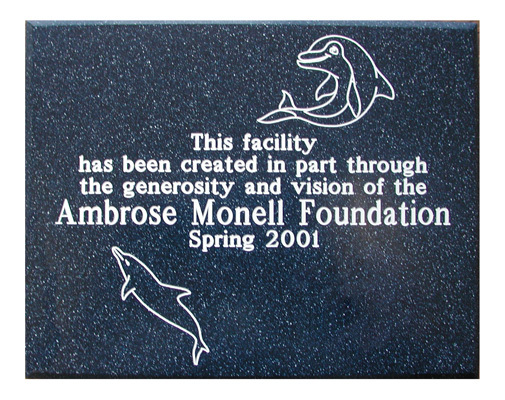 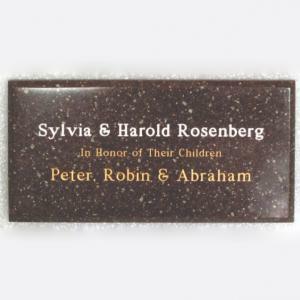 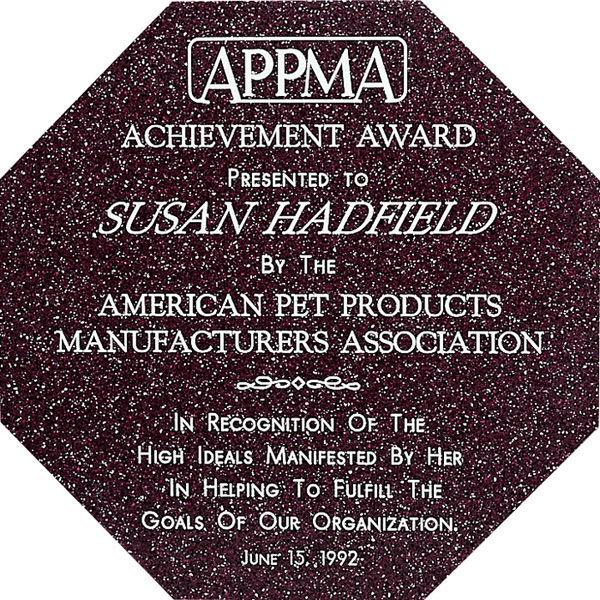 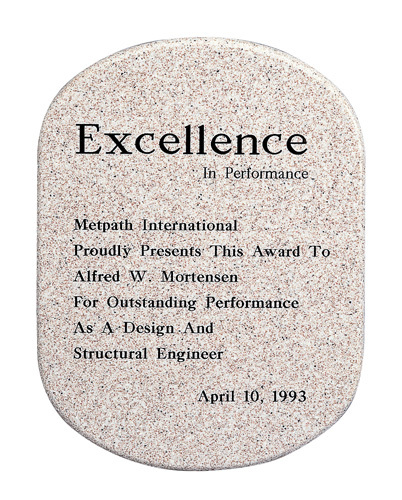 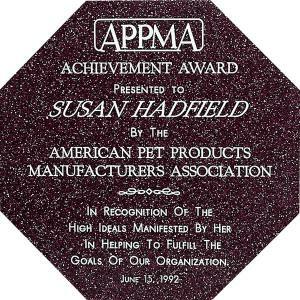 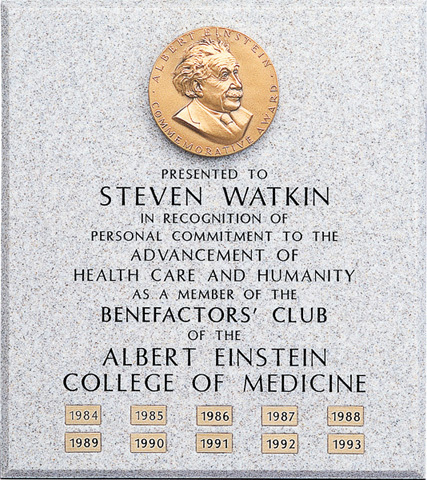 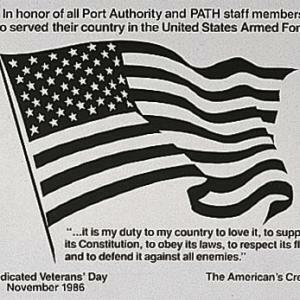 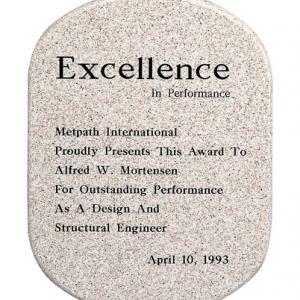 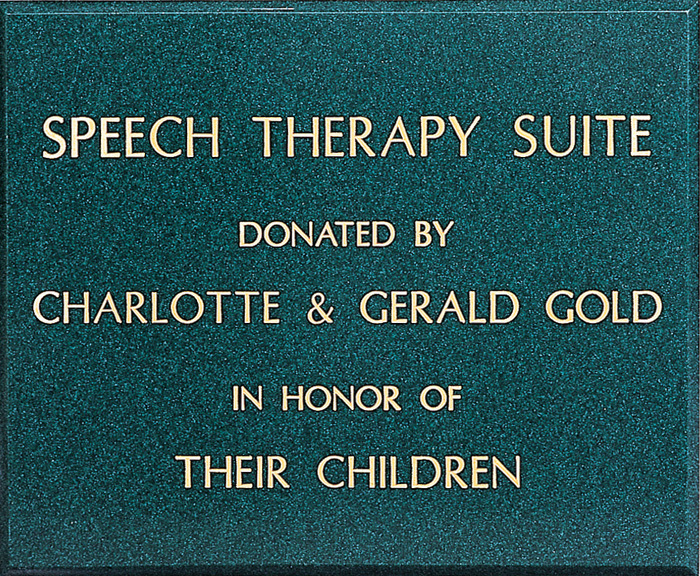 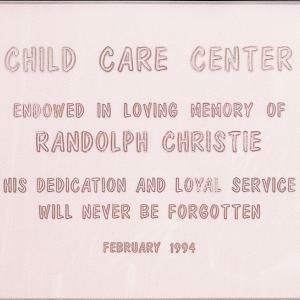 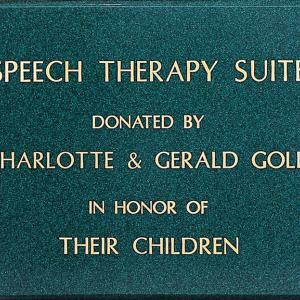 This dark, rectangular shape Corian plaque has copy in white and gold letters. 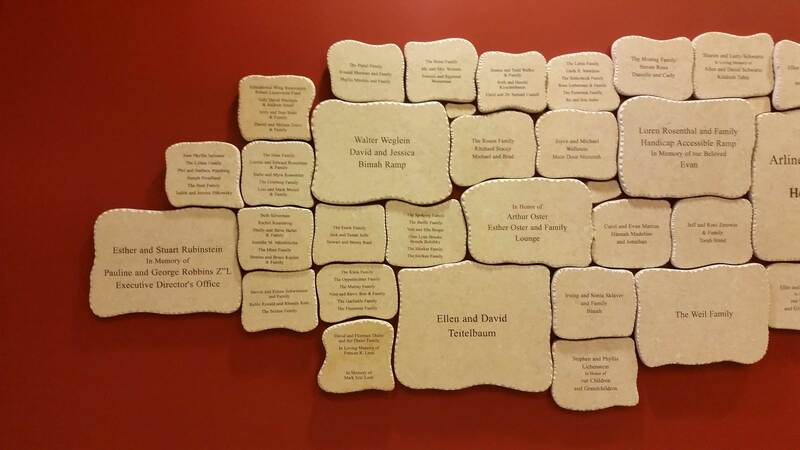 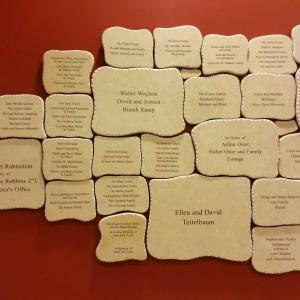 Contact us with your specific Corian© plaque needs.